Accessories can make or break your outfit.. I'm sure we've all heard that before. But are you aware of the fact that accessories can also transform your outfit too? Like if you give the same dress to two different girls, and ask them both to wear it, you will definitely get two very different and unique styles (as long as they are not best friends!). 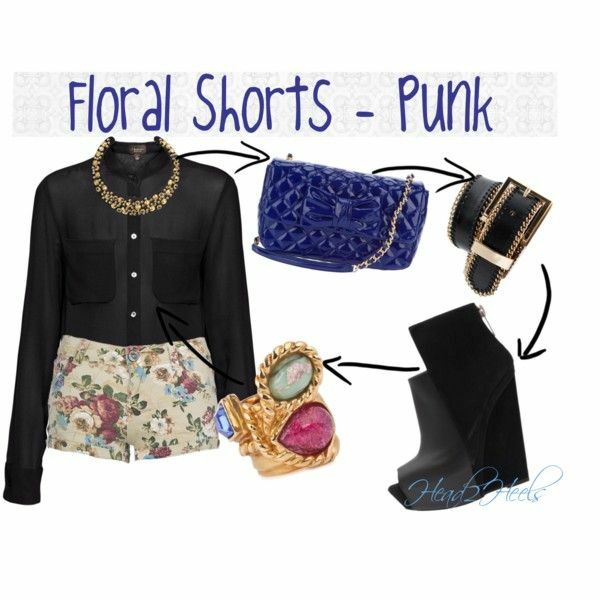 With this concept in mind, and with inspiration from some nice sets I saw on refinery29, I have compiled a list of different outfits and how they can be transformed completely..
Now, just for the heck of it, I've labelled each style - Girly and Punk. 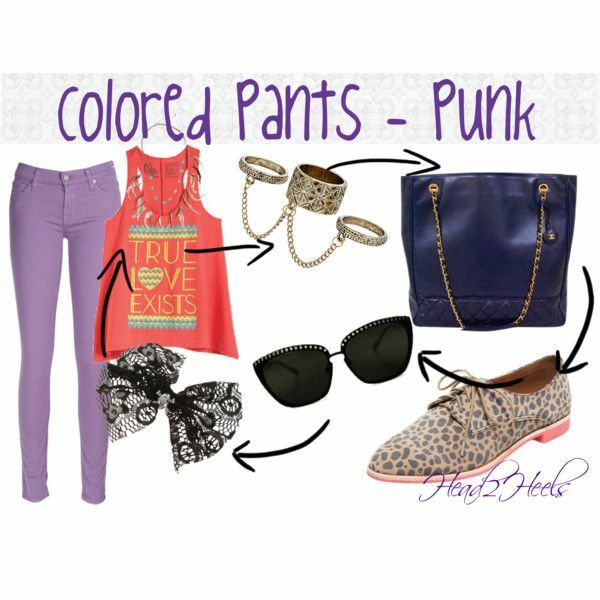 Girly doesn't mean only pinks, and neither does punk mean only blacks rips and tears. 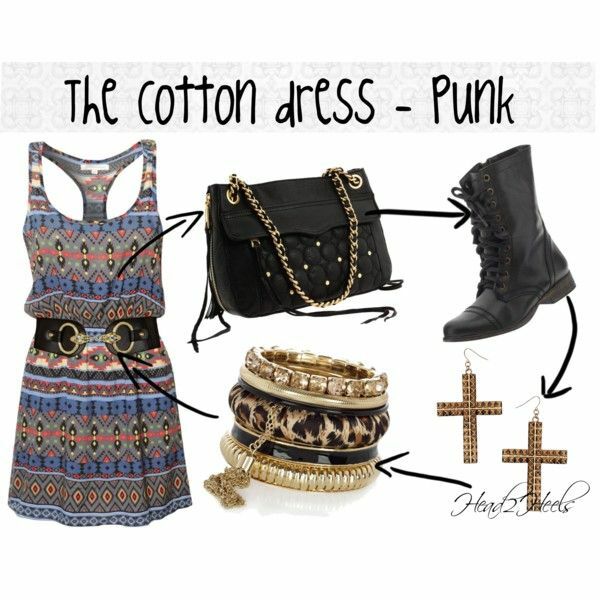 Here it's just is an example to show a bold look (punk) and a more subtle everyday look (girly). White tee - Lanvin, Denims - Cheap Monday, Leather flats - Asos, Printed scarf - Versace, Printed tote - Moschino, bracelet - boticca.com. White tee - Lanvin, Denims - Cheap Monday, Studded leather flats - Marc by Marc Jacobs, Floral & skull print scarf - Alexander McQueen, Canvas tote - Aubin & Wills, cuff - Lacoste. Skirt - River Island, cropped Aztec top - River Island, crystal necklace - Kenneth Jay Lane, bangles - Dorothy Perkins, nailpaint -NARS 'Thakoon', coral platforms - Dorothy Perkins, sling bag - Smythson Emily (Barneys). Skirt - River Island, cropped Aztec top - River Island, crystal necklace -Stella & Dot, bangles - LK designs (pret-a-beaute.com), nailpaint -Illamasqua (Sephora), spiked ankle boots - Jeffrey Campbell, studded fringe sling bag - buckle.com. Dress - Mulberry, necklace - Juicy Couture, floral bag - Nine West, bracelets - Malene Birger, aqua wedges - Dorothy Perkins, sunnies - Illesteva, belt - Asos. Dress - Mulberry, necklace - Mi Lajki (nelly.com), bag - Paul's boutique (Asos) , brass bangles - Ashley Pittman, wedges - buckle.com, sunnies - Mango, belt - Yves Saint Laurent. Floral short - Desire Clothing, black blouse - T.Babaton (aritzia.com), Necklace - Kate Spade, Quilted wallet - Chanel, long belt - Haute Hippie, peep toe wedge - Gianvito Rossi, multi-stone ring - wallisfashion.com. Floral short - Desire Clothing, black blouse - T.Babaton (aritzia.com), Necklace - Malene Birger, Quilted chain bag - Moschino Cheap & Chic, belt - Mango, bootie wedge - Gareth Pugh, multi-stone ring - Yves Saint Laurent. Aztec vest dress - bankfashion.co.uk, fringe bag - witchery.com.au, two tone sandals - Armani Exchange, clip on earrings - Lanvin, multi colored bracelet - delias.com, belt - lipsy.co.uk. Aztec vest dress - bankfashion.co.uk, fringe bag - Rebecca Minkoff, flat boots - Steve Madden, stud earrings - Topshop, two-tone bangles - River Island, belt - River Island..
Cowl neck jumpsuit - Miss Selfridge, choker - Lanvin, leopard satchel - sheinside.com, sunnies - Stella McCartney, sandals - Macys, brooch - Dolce&Gabbana, lipstick - NARS belle de jour, wrap bracelet - Wet Seal. 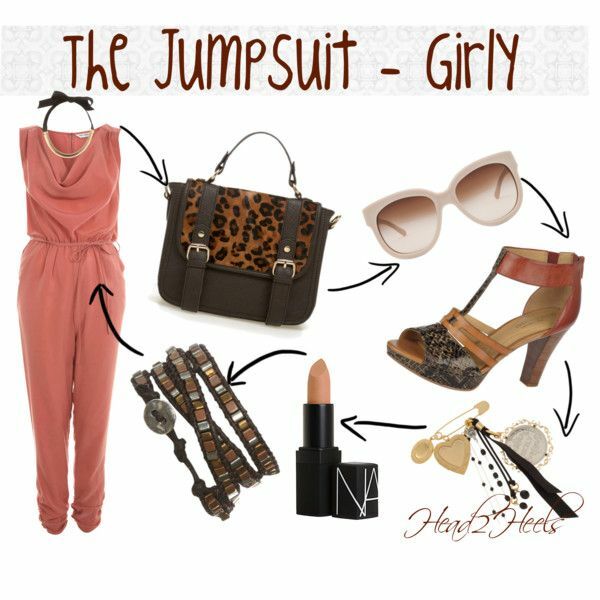 Cowl neck jumpsuit - Miss Selfridge, chunky choker - Elie Saab, animal print box bag - Angel Jackson (Harrods), cat-eye sunnies - Alexander Wang, sandals - Nicholas Kirkwood, brooch/pendant - Alexander McQueen, lipstick - Mac 'Hey Sailor', gold tone bangles - River Island. So next time you see someone who owns the same dress as you do, or the same blouse, always remember, its not always the clothes, its mainly the accessories and your style! 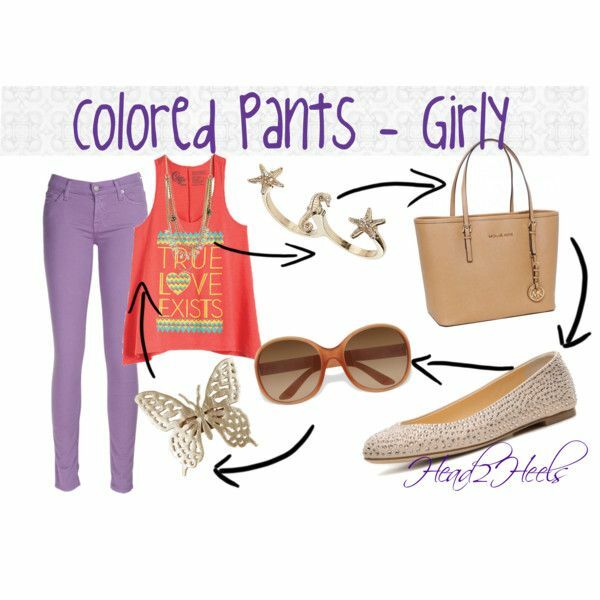 Love these combinations. *. * Very interesting. Wow! That was very interesting post girl! Well done!